A few years ago, I managed to convince my family to try a "secret santa" approach to giving gifts for Christmas. Instead of everyone buying a bunch of cheap, kinda useless stuff, we spent the same amount of money we would have spent on everyone, on only one person. The result: gifts were chosen carefully and thoughtfully, and we received meaningful things that we wanted, and treasured. Also, less panic-buying, and less waste. You can design your gift giving to work any way you want. You could make a pact with your loved ones to only buy gifts that are ethically made, consumable (edible/drinkable or used on your body or hair), second hand, locally made, intangible (e.g. an experience), DIY, or made to last a lifetime. However you choose to approach this crazy consumer season, encourage yourself and those around you to consider the social and environmental impact when gifting this year. To help you out, we've come up with a list of 22 positive-impact gifts for every budget. We're huge fans of Ethique. Already they have prevented the consumption of 50,000 plastic bottles and are on a mission to make that number 1 million by 2020. Their products are made from natural, fair trade ingredients, and never tested on animals. We love their shampoo bars, which are soap-free so they clean beautifully without stripping hair of moisture, and because they are the equivalent of 3 bottles, they're great bang for buck. They have a ton of other great skin and hair products too. If you cant decide on one, you can always grab their $20 sample pack. 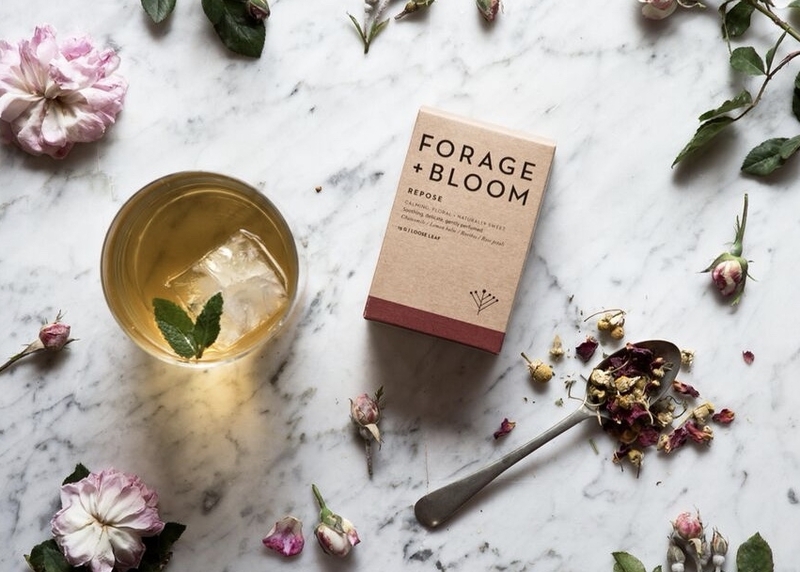 Forage + Bloom is the brainchild of Hanna McMenamin, a Medical Herbalist, Nutritionist, Naturopath, and hospitality savant, as well as the manager of The Tonic Room. Her teas are concocted from high quality, organic herbs, sourced locally and globally and hand blended in small batches, ensuring optimal freshness and potency. All packed into compostable (and very pretty) packaging. They can be enjoyed hot, cold, in cocktails, like this Green Apple Caprioska. 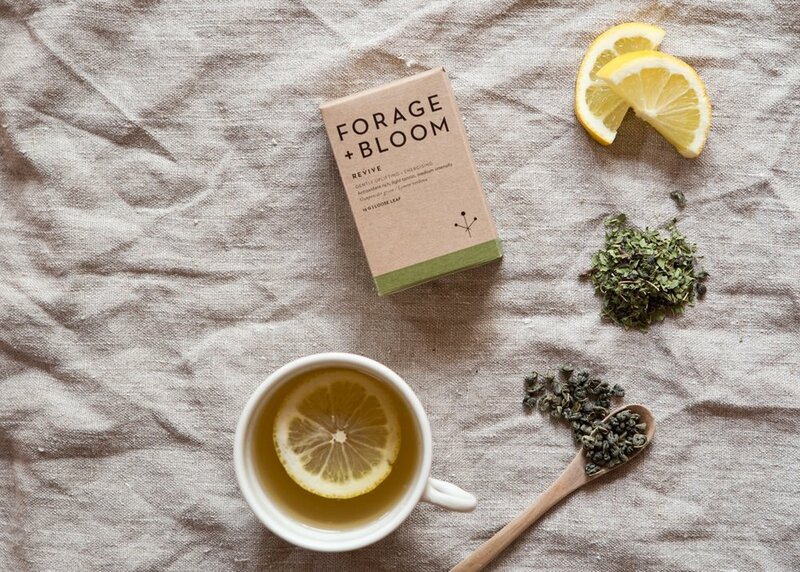 Forage + Bloom are offering ESH fans 15% off their web shop until Christmas, using code "ETHICALSTYLE". Or else you can pick some up from The Tonic Room in Kingsland or find a stockist near you. NOZOMI Ethical Store are a husband wife duo based in Mt Manganui, on a mission to showcase ethically sourced, fashionable, unique and innovative personal and homeware products. 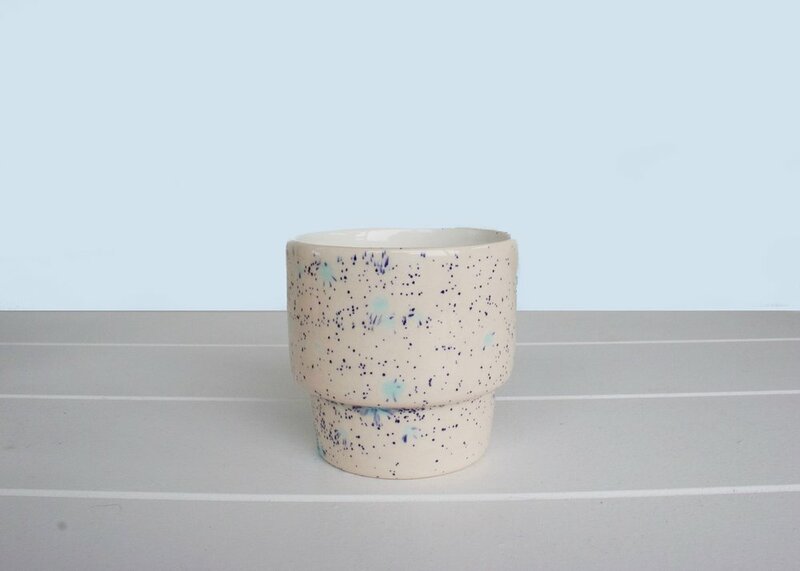 We love these super cool Northern Lights Stacking Cups, made by small independent Chilean company, Minka Inhouse, aiming to encourage and celebrate locally made goods to better their community. These little lip treats are made with only vegan, organic, fair trade ingredients and are free from animal testing. They come in delightful flavours like Green Tea (my current favourite), Earl Grey, Papaya Pineapple, and Chai Spice. You can purchase Hurraw balms online from She Lives Cruelty Free, or find a stockist near you. 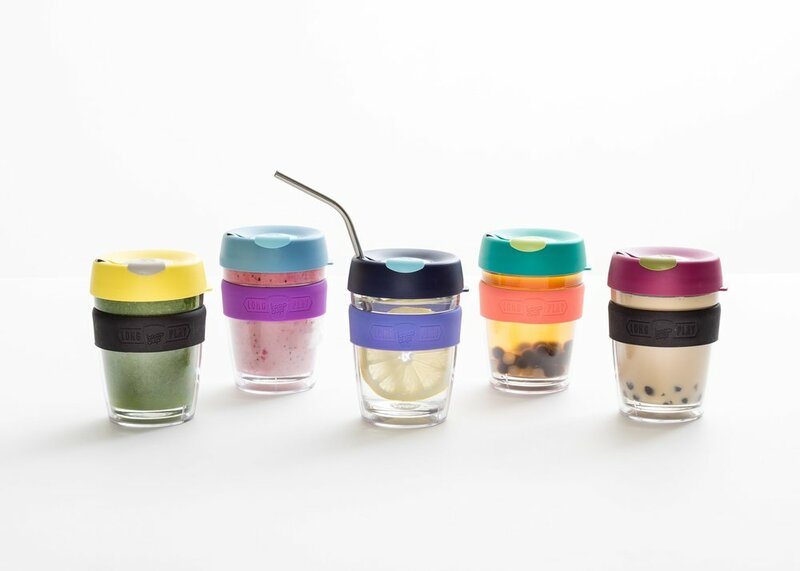 Since June 2009, Melbourne company, KeepCup, have sold over three million of their reusable cups, diverted billions of disposable cups from landfill. KeepCup are dedicated to making change through function, usability and good design, and are committed to local manufacturing, with all of their products made Melbourne to this day. Co-founder and CEO Abigail Forsyth says "we think of ourselves as a campaign supported by a product, where the best reusable is the one you use." Respect! Buy one from their website (where you can design your own), or find a local stockist. These Australian made handy Nut Milk Bags are built to last and will make a great gift for the lactose-challenged loved one in your life. These bags are a multi-purpose tool that will help them ditch the tetrapaks and make fresh, living and nutritious milks from a variety of nuts, seeds, grains and legumes, like almond, cashew, sesame seed, brown rice, quinoa, oat and more. You can grab one from Be Good Organics, and while you're there, check out their recipe for almond, coconut and sesame milk. Yum! Six Barrel Soda use certified fair trade organic sugar and real fruit to create tasty creative concoctions like Raspberry & Lime, Cherry & Pomegranat, and twists on the classics, like Cola and Lemonade. Syrups can be used with sparkling or soda water to make natural delicious sodas at home, or used in cocktails. Buy from their website or find a stockist in your neighborhood. Wellington peanut butter company, Fix & Fogg, having turned humble peanut butter into an art form. Using Australian peanuts and no additives or preservatives, they keep it simple, quality, and of course, tasty as heck. Fix & Fogg are Conscious Consumer accredited, for their commitment to waste reduction and supporting local charities. These babies are seriously addictive, and at $8.50 a pop, they make a cheap and tasty stocking filler. You can pick up a jar (or 4) at various supermarkets and food specialists around New Zealand and Australia. Australia Label Mighty Good’s ambition goes well beyond comfy undies for all shapes and sizes. Their mission is to engage consumers about how they view, understand and consume cotton, and want to see ethically produced cotton become accessible and affordable to everyone. These guys walk the talk, with their full range being 100% fair trade and organic certified. They'll ship to New Zealand for $10. One of the many beautiful delights from Trade Aid, these baskets are hand made by Fair Trade certified producers in Bangladesh. Fair Trade ensures workers are paid a fair wage, and a portion of payment for goods is reinvested back into local community development. 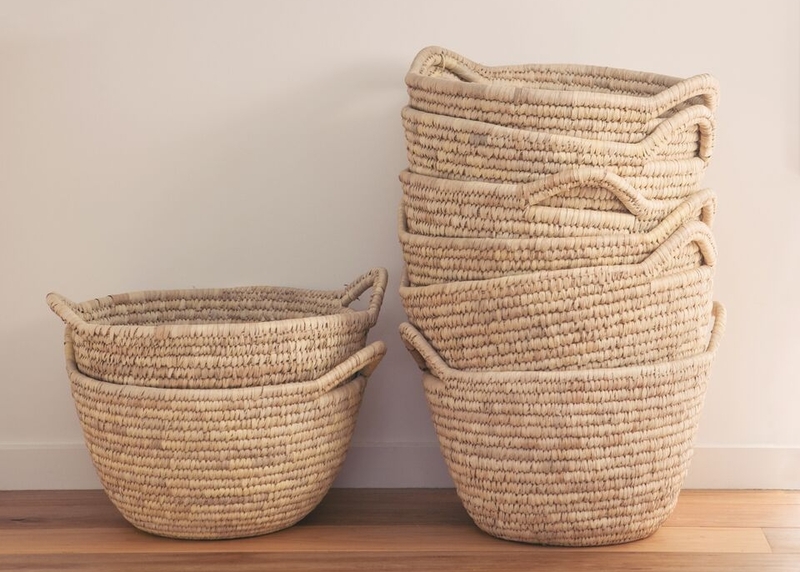 Practical and versatile, baskets are a great gift which can be used for anything from laundry bins, to planter pots. Trade Aid have a huge range of beautiful gifts and homewares which you can check out online or at one of their stores near you. A great way to give consciously is to support a local artist. If, like most of us, you can't afford to invest in an original, you can still support an artist by buying a print. We love this "Get A Life" print by Auckland-based artist Natasha Vermelen. Check out her other prints plus those of other local artists at Bread and Butter Letter (who also have a great vintage range, btw) and Endemic World. Winner of the 2016 Natural Health International Beautiful Awards for the best fake tan, Australian brand Eco by Sonya has a created a tanning creme that is gradual, natural looking, and environmentally friendly. Eco Tan products are use organic and natural ingredients, and don't have any nasty hidden chemicals meaning you can protect your skin (sunbathing is so 2000's), and mother nature. Find a stockist or grab one from their New Zealand Distributer, Natural Things. No one can ever have enough books, imho. My current favourite is The Curated Closet by Anuschka Rees, the clever lass behind the simple living website, Into Mind. It's a a 270-page, full-colour guide to building your best wardrobe yet, featuring everything you need to know to discover and refine your personal style, overhaul your closet, and learn how to shop in a smarter, more thoughtful way. 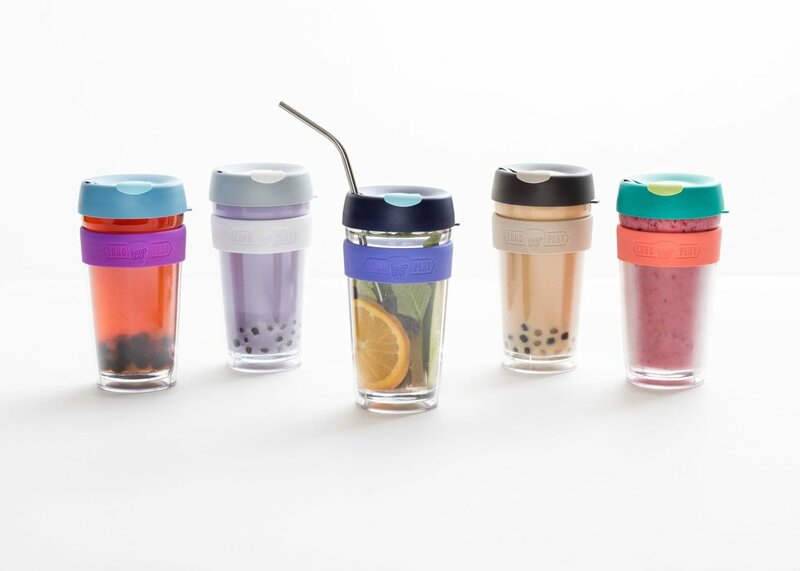 Melbourne company, Made by Fressko, have a simple, but powerful mantra: “be kind to mother earth, to others, and to yourself.” We know how important it is to stay hydrated, and drinking from glass is the most natural, safe and tasteful way to do so. Glass is 100% recyclable and unlike plastic, it is free from BPA and other unknown scary chemicals which can contaminate your water, and wreak all kinds of havoc on your body. These lovely flasks can also be used for coffee, tea, fruit-water, or picnic cocktails. You can grab one from their website in Australia, or from a New Zealand stockist here. When you're stuck for gift ideas, you can't go wrong with choosing something functional and made to last. We love this beautiful Madam Stoltz cutting board from Etico. Madam Stoltz design is inspired by the sensory bombardment of India and their tradition of craftmanship. She supports non-profit organisation, Nai Disha, that focuses on community development through education. All turnover is transferred back to Nai Disha and the artisans families. Christchurch company Liminal Apparel are fighting the good fight with style. They are committed creating positive impact, with their range of fair trade, organic cotton basics and accessories helping to create better employment opportunities for Women caught in human Trafficking in India. Liminal have a huge range of t-shirts, hoodies, tote bags and much more. 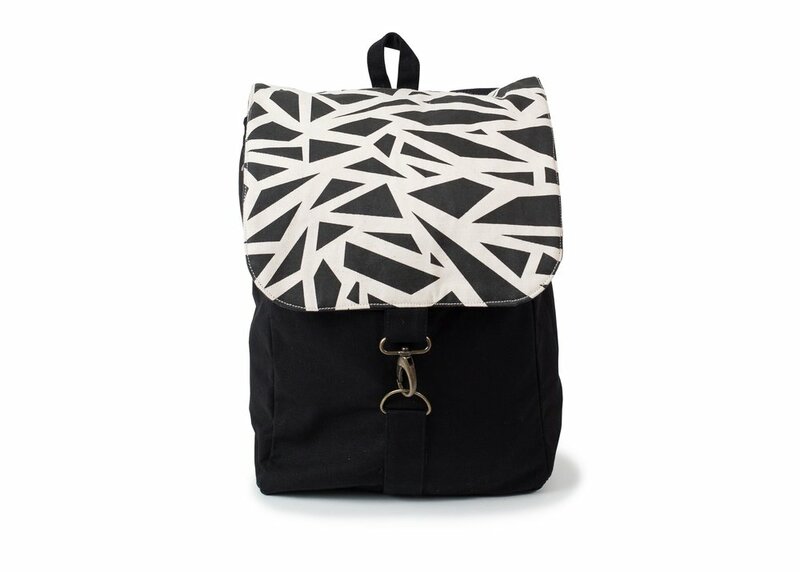 This super cute Mosaic Getaway Backpack is made from 100% organic fair trade certified cotton. Plants are a great gift for any occasion. They improve the air quality and aesthetic in any environment. We dig this Cathedral Cactus in Marbelled Concrete Pot from Plant and Pot (who deliver within the Auckland area). Or you can pick up a cheap air purifying plant from your nearest nursery and pair it with a trade aid basket, or second hand planter pot. Check out this handy NASA guide to air-filtering plants for more info about plants and air purification (did you know that the humble Peace Lilly is one of the best air purifiers around? Me either!). Tailor Skin are one of our favourite beauty brands. Based in Wellington, they source all of their ingredients as locally as possible, committed to only natural ingredients, and of course, cruelty free. Tailor have have teamed up with Wellington ceramicist, Paige Jarman, to create this beautiful apothecary set, designed to enhance the experience of using the Tailor Oil Cleanse and Dry Cleanse. 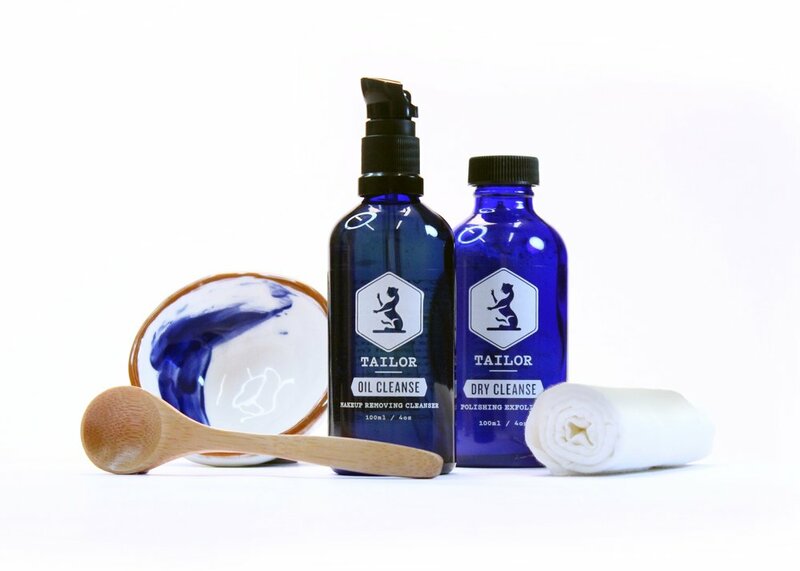 After applying the mixture, it can be either scrubbed away to remove impurities or leave it on as a Masque to deeply cleanse the skin, and gently washed off with their 100% cotton soft muslin cloth. "Live beautifully" is the Matt and Nat mantra. They are all about loving the environment and working with it to offer sustainable, ecological and highly fashionable accessories. Their products are vegan, ethically manufactured and every season they bring in new innovative initiatives, like this Maya wallet, made from recycled plastic bottles, with 100% recycled lining. Matt and Nat will be popping up in Ponsonby Central next week, so if you're in the Auckland area, come and see their beautiful goodies! Nothing says "I love you" like a steady flow of caffeine. A coffee subscription will be the gift that keeps on giving, like the three month subscription from Peoples Coffee, who will deliver a fresh bag to your loved one's door weekly, with a different origin or blend each week. Peoples source their quality fair trade and organic beans from small lot coffee farmers around the world. Not only only that, their coffee is perfectly roasted and darn delicious, and their packaging is now fully compostable. Winners all 'round! Speaking of coffee, Kokako are another New Zealand owned coffee roastery who are committed to 100% fair trade and sustainable business practices. Their AeroPress Travel Pack is a stylish little number that will make the coffee geek in your life love you forever. The kit features a coffee grinder, a 200g bag of coffee, and of course an AeroPress - a little portable coffee brewer that you can use at home or on the go. It all comes in a cute reusable tote - perfect for summer road trips. Treat your friend, family member or significant other to a gift they can keep for life: a new skill. Whether its pottery, photography, cooking classes or a language, learning a new skill is a life-enriching experience. There are countless night and weekend adult learning courses around NZ, catering to all interests and skill levels. We highly recommend Ponsonby based Studio One - Toi Tu for adult classes if you live in Auckland. If you have any gift ideas for a conscious Christmas, leave us a message below, we'd love to hear from you. We'll be giving away some of the goodies from this list soon, so stay tuned to our facebook and Instagram pages!